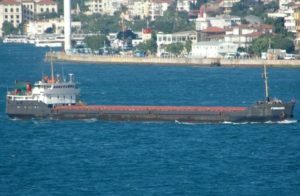 The bulk carrier Wadi Al Karnak collided with general cargo ship Forward in Bosphorus Strait near the area of Second Bridge. The both vessels were transiting in southern direction, but freighter suffered engine failure and duty officer of the bulker was unable to maneuver accordingly to avoid the accident. The both merchant ships remained afloat and without reported water ingress. The accident was reported to the local authorities and at the site were dispatched towing tugs to assist with releasing the shipping way. The traffic at Bosphorus Strait was blocked during the accident and further salvage operations, which additionally worsen the congestion of the transiting ships. The investigation for the circumstances around the accident is under way. The local authorities described the accident as minor collision, as there were no injured people and no water pollution. Following the collision, the bulk carrier Wadi Al Karnak was towed to Zeytinburnu Anchorage for special survey and inspection. There were no reported damages of the ship, except some dents. 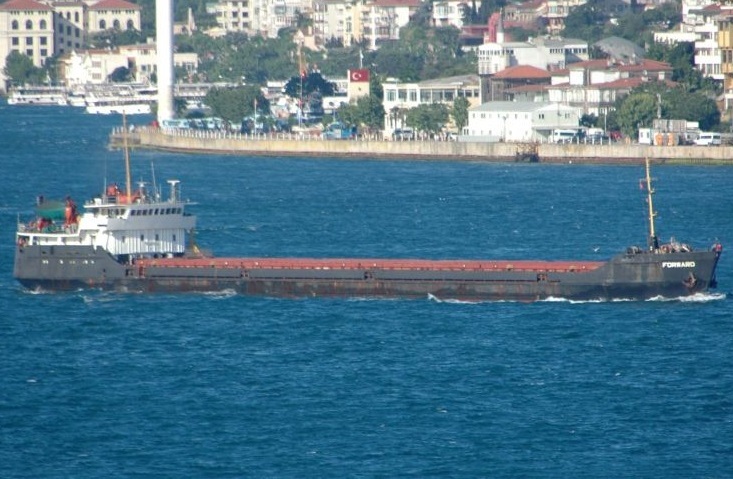 The general cargo ship Forward was towed in northern direction in Beykoz area, where was anchored for repairs, as obviously suffered more serious damages. The bulk carrier Wadi Al Karnak (IMO: 9127136) has overall length of 225.00 m, moulded beam of 32.20 m and maximum draft of 12.50 m. The deadweight of the ship is 64,214 DWT and the gross tonnage is 37,550 GRT. The bulker was built in 1997 by Daewoo Shipbuilding and Marine Engineering in South Korea. During the accident, the vessel was en route from Kerch to Bandirma. The freighter Forward (IMO: 8231007) has overall length of 114.00 m, moulded beam of 13.00 m and maximum draft of 4.00 m. The deadweight of the ship is 3,634 DWT and the gross tonnage is 2,457GRT. The vessel was built in 1973 by Zavody Tzkeho Strojarstva in Komarno, Slovakia. The ship is operating under the flag of Ukraine and managed by the Russian company Gelenzhik. 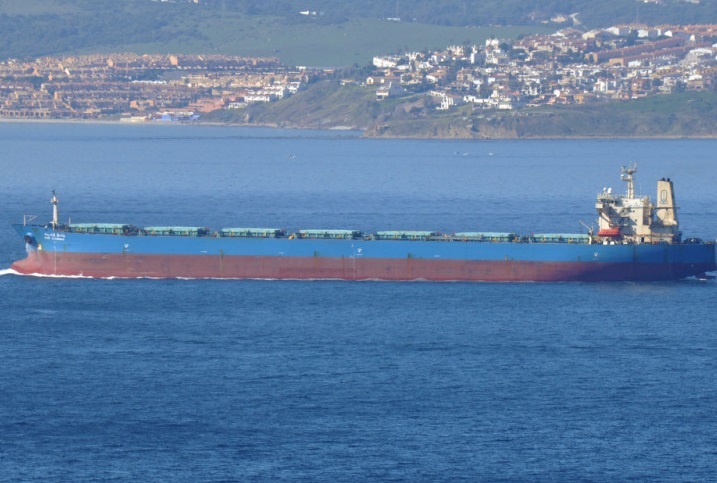 During the accident, the freighter was en route from Novorossiysk to Alexandria.